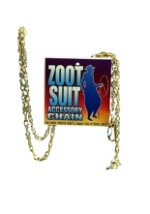 Travel back in time to the roaring 20s with this plus size gangster zoot suit. 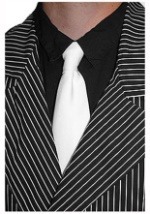 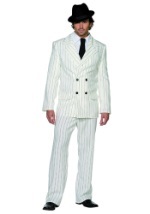 The costume includes a black polyester pinstripe coat and pants in a vintage style. 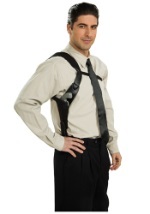 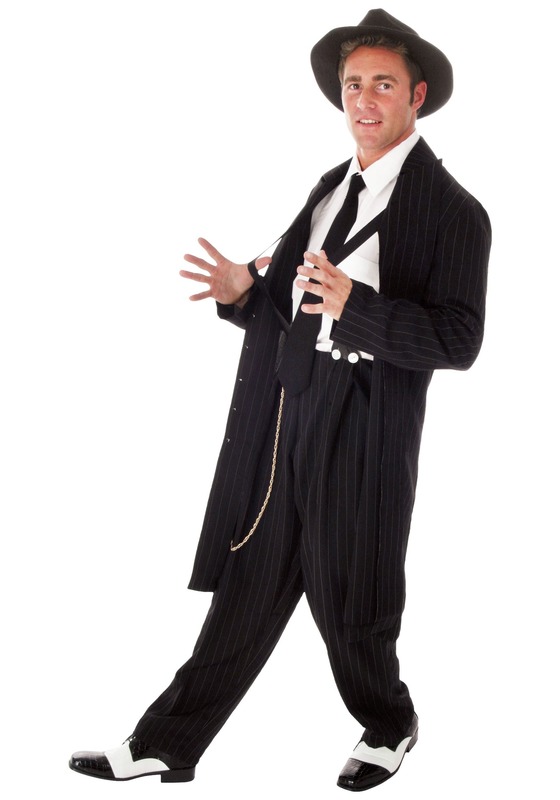 The long jacket buttons up the front and the pants have attached suspenders. 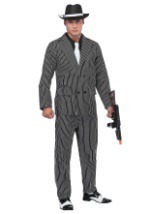 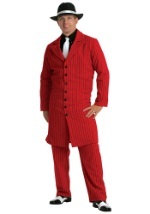 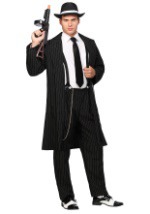 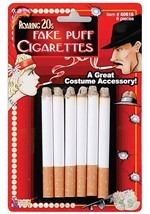 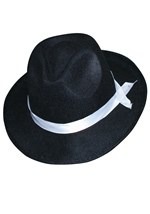 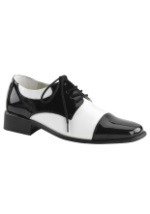 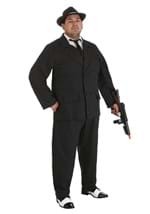 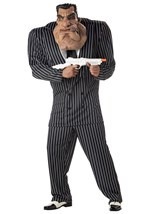 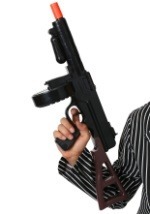 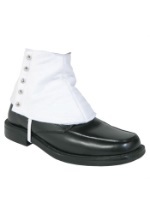 Add a gangster hat and some black and white gangster shoes to complete your plus size zoot suit costume!